As we all entire the bright VR future we find ourselves at an impasse: we all have amazing 3D models we want to see appear before us like tiny digital floating incubi but how do you get those selfsame models into your randomly generated digital pleasure palace? That’s where YC company InsiteVR comes in. 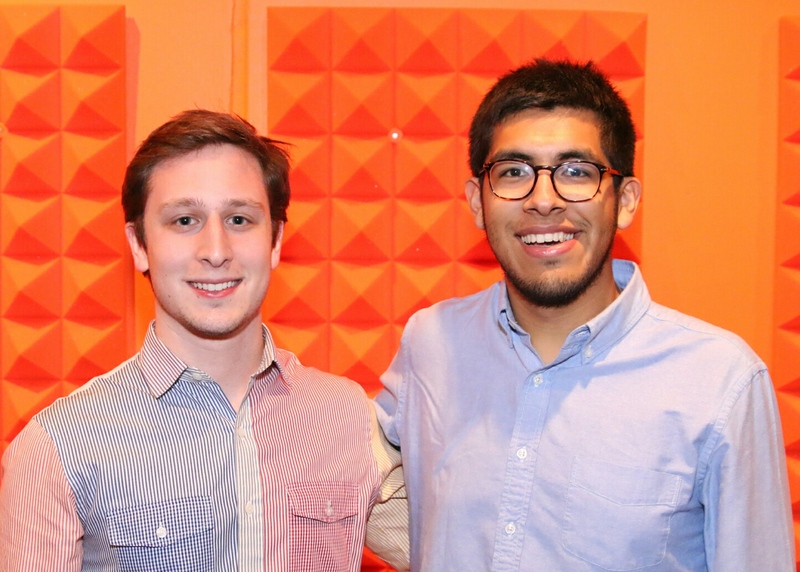 Founded by Columbia roommates Angel Say and Russell Varriale, the project started out as a winning Disrupt Hackathon project. “The idea was initially inspired by a newly erected building on Columbia’s campus that obstructed the campus observatory’s view of the stars. We were both frustrated by the fact that nobody was able to visualize this ahead of time and let this major oversight slip through the cracks,” said Say. The team created something called Vrbun which they hoped would allow users to “explore urban environments using the Oculus Rift.” The goal was to allow architects to see what their buildings would look like before they went up. The company has six contracts in place with architecture firms and branding agencies and even an event production company. The new company allow you to view 3D models inside of a VR experience. The idea is fairly simple: you upload a 3D object to the service and then look at it using a VR headset. However because it supports multiple file types you can upload almost any model and you can also share it with others. It’s an interesting concept and I’ve never heard of something similar – even though it’s clearly a compelling idea.